Our main fund raiser each year is a spectacular fireworks display held at Lake Meadows in Billericay. Last year, this event was a great success and raised a net profit of £46,000, all of which goes back into the local community. This year, vital funds have been donated to several voluntary organizations that support young people in our community, such as the Local Scouts, Girl Guides and both Billericay and Hutton Air Training Corps. We are proud to support organisations that, without our financial help, would also be unable to support those members of our community that have become less fortunate than ourselves through no fault of their own. One of our biggest donations over the last year has gone to support a local charity called BOSP (Brighter Opportunities through Supported Play). 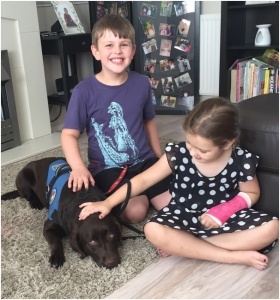 BOSP is a Billericay based charity that is dedicated to improving the lives of children and young adults with disabilities through fully supported social activities, whilst relieving family pressures by providing much needed respite away from the home. We are proud to have organized and funded a recent trip to Chessington World of Adventures for 100 people, including children, young adults, parents and carers, for a day out that most of these guests would not have been able to attend due to financial or physical limitations. This day was made possible by the hard work of BOSP, Billericay Round Table members and the funds raised throughout the year. The projects that we encounter cover a wide range of needs; kit for Billericay Cricket Club Colts, an Autism service dog for a young lad, camping equipment for Burstead Girl Guides, a special bed for a disabled girl and training opportunities for young adults via the Prince’s Trust.. just a selection of the multitude of donations made over the years. 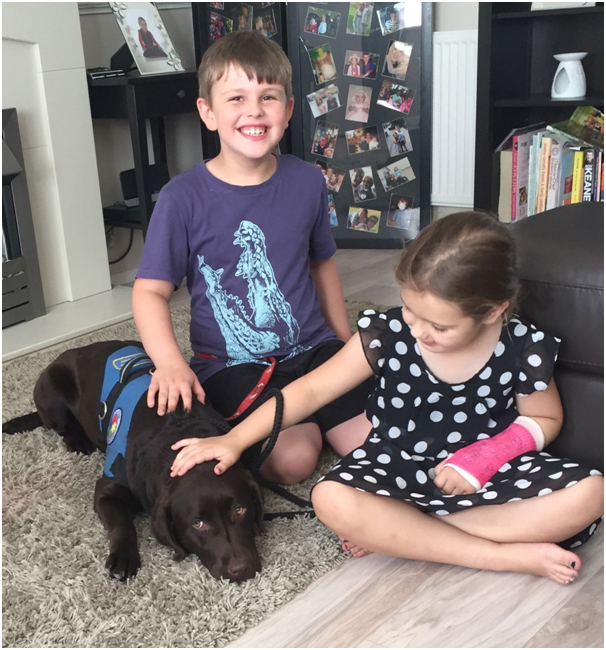 Harry’s first meet and greet with an Autism service dog ahead of receiving his very own. At the heart of what we do is supporting local groups that that help people through no fault of their own or are less fortunate than ourselves, and local voluntary groups that exist to support and enrich the lives of local people. Thank you so much for your support and for helping us to make a difference to peoples lives. In addition to ticket sales, we also offer the option for people to donate to the Round Table Childrens Wish. RTCW is a nationwide charity dedicated to granting ‘handcrafted’ wishes to children with life-threatening illnesses. RTCW aims to bring a bit of magic in to their lives by creating some special memories and moments at a difficult time. This year we granted the wish of a local girl to meet her idol, and have a great day out with one of her friends and her mum in London. We are looking forward to another great display this year and with your generous support, raising tens of thousands of pounds, enabling us to support more great local projects in the next twelve months.